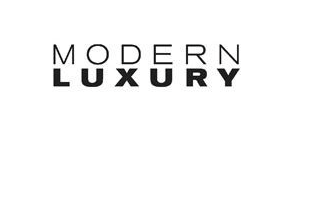 Modern Luxury has named Stephanie Davis Smith editorial director. She most recently served as editor in chief of Connect Meetings. This is a return to Modern Luxury for Davis Smith. She previously served as editor in chief of The Atlantan.